The HD 205 provides an excellent sound quality and a brilliant shielding of ambient noise. The rotatable ear cup as well as the single-sided cable makes them a professional companion even for DJ's. 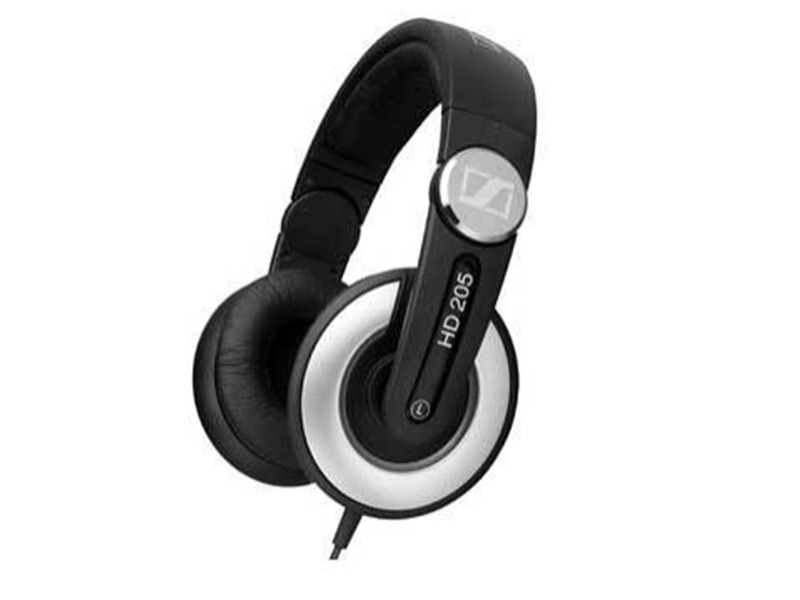 The HD 205 comes with a convenient protective pouch for storage and transportation.PRODUCT FEATURES:Medium-sized dynamic, supra-aural headphones;For compact systems or mobile players (32ohm);Powerful stereo sound;Outstanding passive attenuation of ambient noise;Highest wearing comfort for long music sessions;Comfortable head and ear pads;3.5 mm jack plug and ?" (6.3 mm) screw-on jack adaptor, gold-plated;Single-sided cable.